At the Y, we believe the values and skills learned early on are vital building blocks for quality of life and future success. That's why our child care, afterschool and Child Watch programs are staffed with people who understand the cognitive, physical and social development of kids, the need children have to feel connected and supported in trying new things, and the caring and reinforcement parents and families need to help each other. 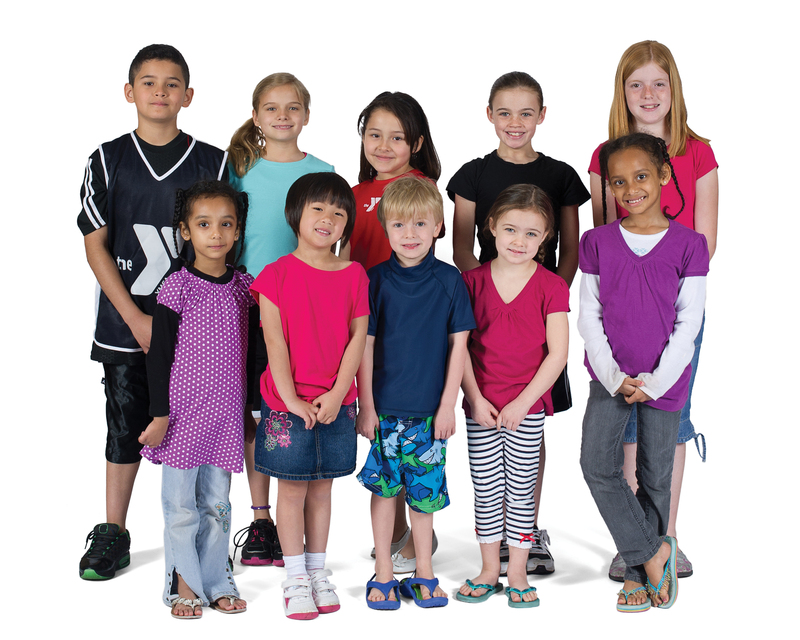 At the Y, kids develop trust and security, preschoolers experience early literacy and learn about their world, and school-age kids make friends, learn new skills and do homework. Most importantly, children learn how to be their best selves. That makes for confident kids today, and contributing and engaged adults tomorrow. For more information on our School Age Childcare (Before&After) Program, click HERE! For more information on our Preschool Program, click HERE! For more information on our Holiday Care program, click HERE! For more information on our Child Watch program, click HERE! At our Y - 66% of our Before and After School Staff has been with our program since 2014, 11% of this group has been employed since 2010, 6% since 2008. The preschool saw a 75% staff retention rate in 2015, which was the first change in three years! 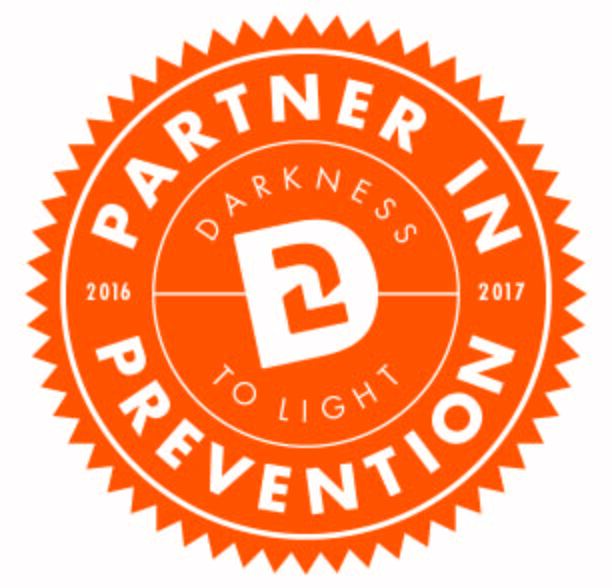 Learn more about our Partners In Prevention Initiative by clicking the image below!